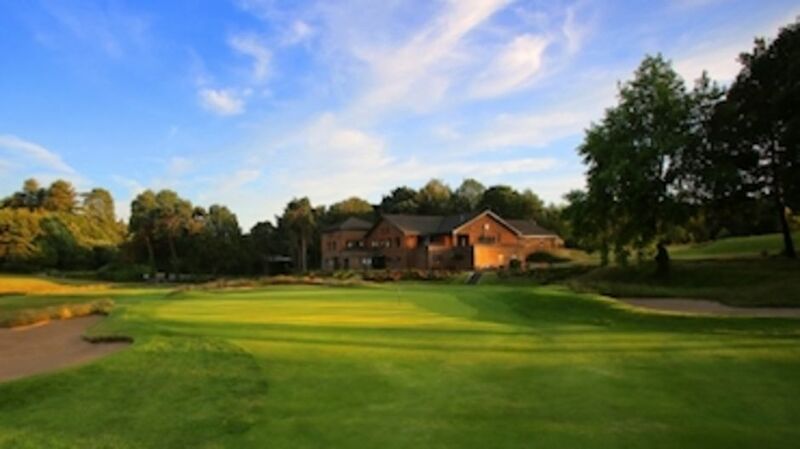 Broadstone Golf Club is a Private Members Club, originally founded in 1898 by Lord Wimborne. We hope you will have learned much about our course and club from our website. Should you require any further information, including our Spring Spring Special offer, our Office staff will be pleased to help you. We have various membership categories for gentlemen, ladies and juniors. Great practice facilities including - indoor performance studio, short game area, large putting green and practice range with discounted rates. Fantastic Pro-shop team with large shop stocking all the latest equipment, covered teaching bay with latest custom fitting equipment including Trackman 4. Internal and inter club matches for all standards, including strong seniors, ladies and juniors sections. A club that is owned and run by its members and is run by a first class management team to ensure your enjoyment. The process to apply for membership is painless and is not overly long (approx 3 weeks). Your application is reviewed and if successful, a play-in is arranged with two members. Following this the application is finally ratified by the Main Committee. For full membership men must hold a valid CONGU handicap of 22 or better and ladies must hold a valid handicap of 30 or better. If you do not hold a current, valid handicap (because you have not played sufficient CONGU qualifying rounds in the previous year or you have not been a member at a club for a while) but your play is at this level, then you can ask to be assessed by our resident Professional. 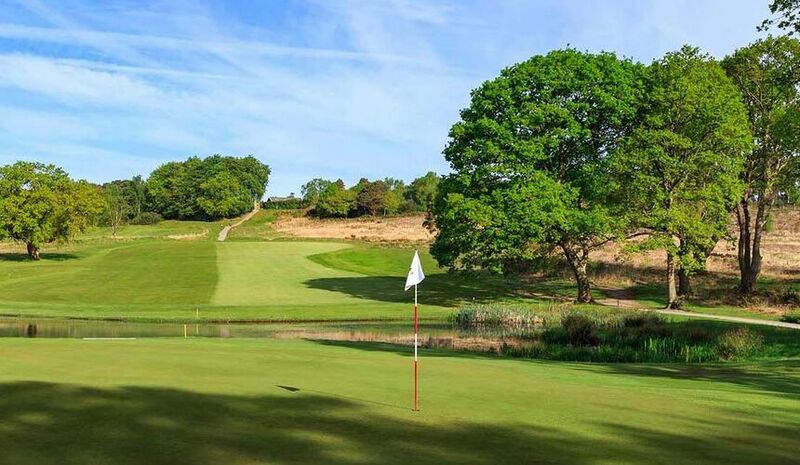 Please complete the form below or call Ed Richardson (General Manager) on 01202 642521, to find out more about joining Dorset’s premier heathland course.